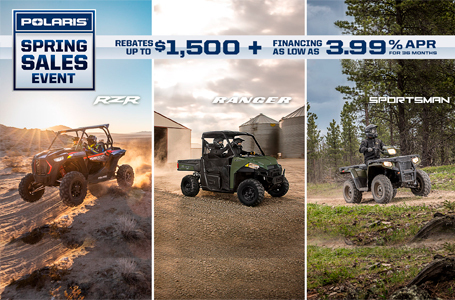 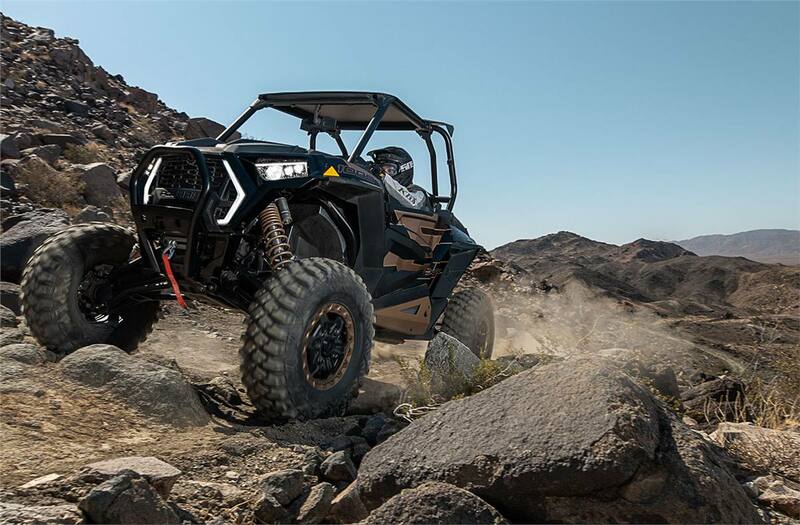 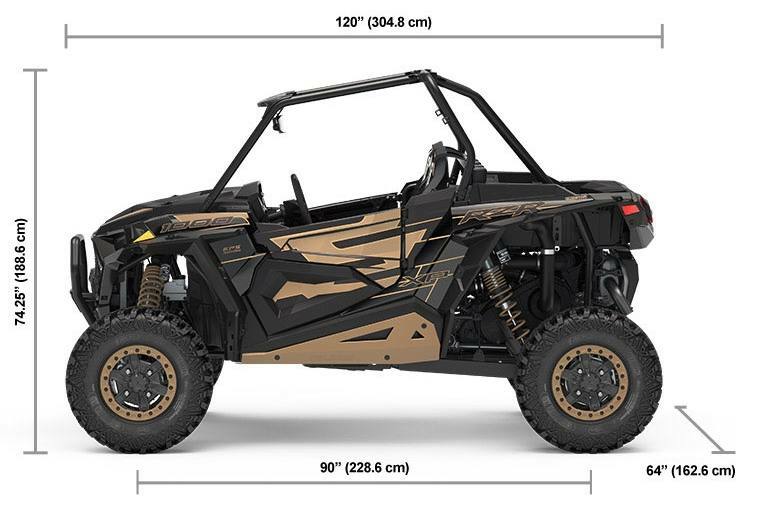 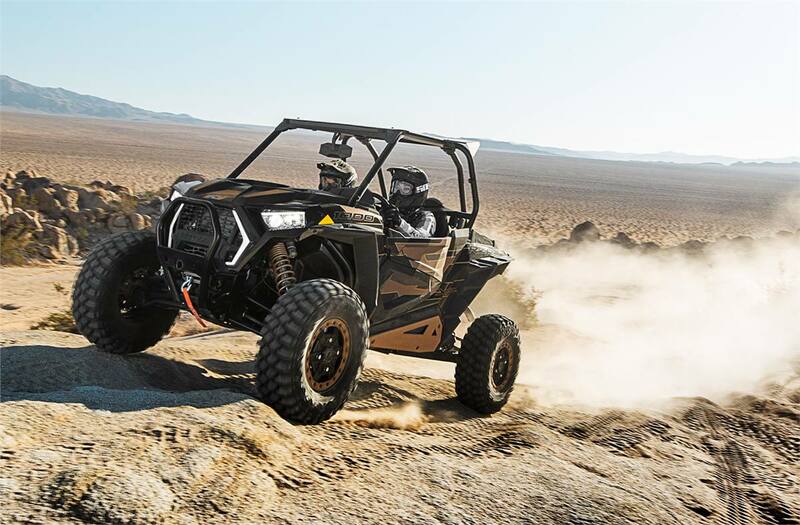 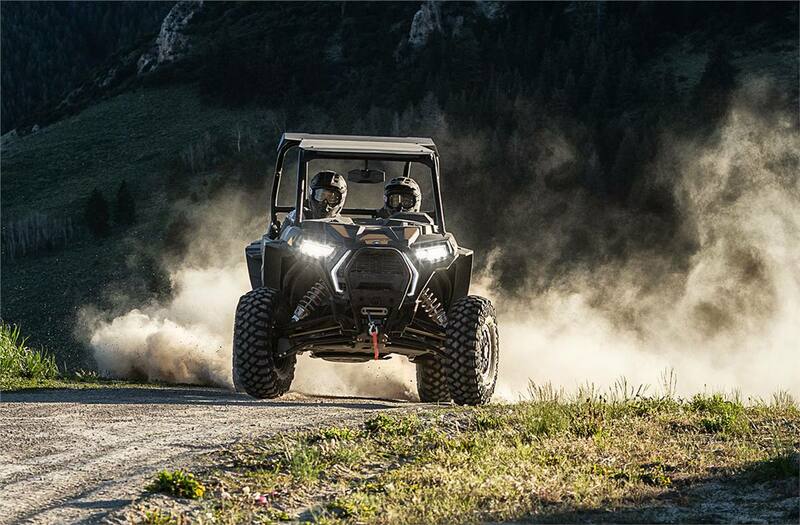 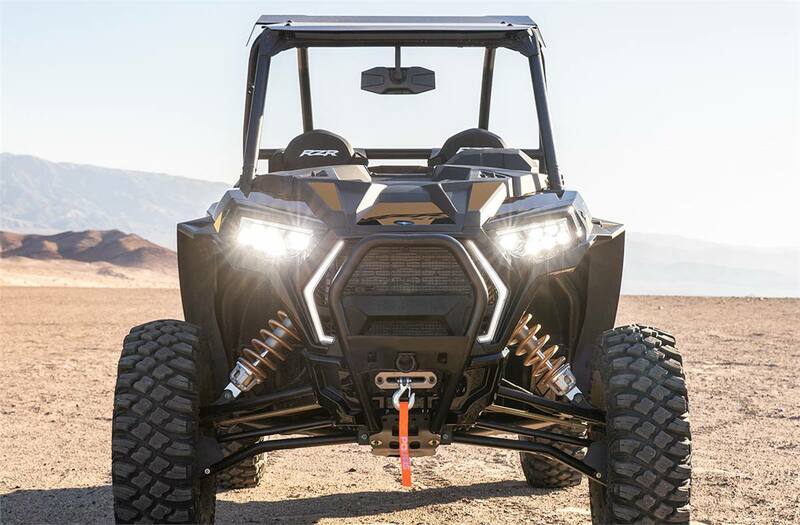 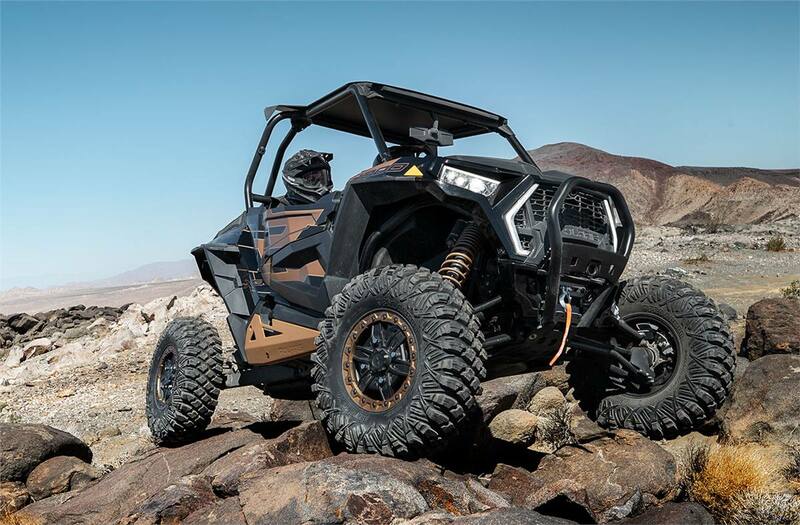 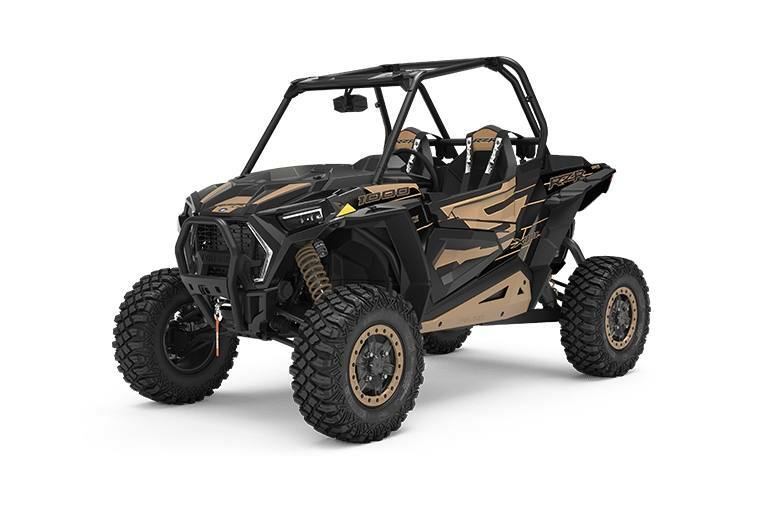 Rougher Than Rocks: The ultimate rock crawling vehicle was engineered by including the most wanted performance attributes with seamless results. 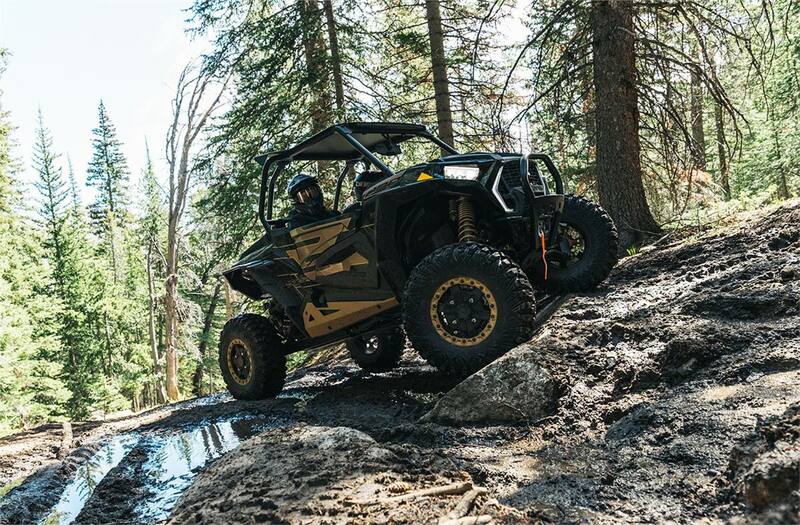 The instant delivery of 110 naturally aspirated HP is fed through 55% lower gearing & new low-speed throttle mapping for perfect modulation of our True On-Demand All Wheel Drive system. 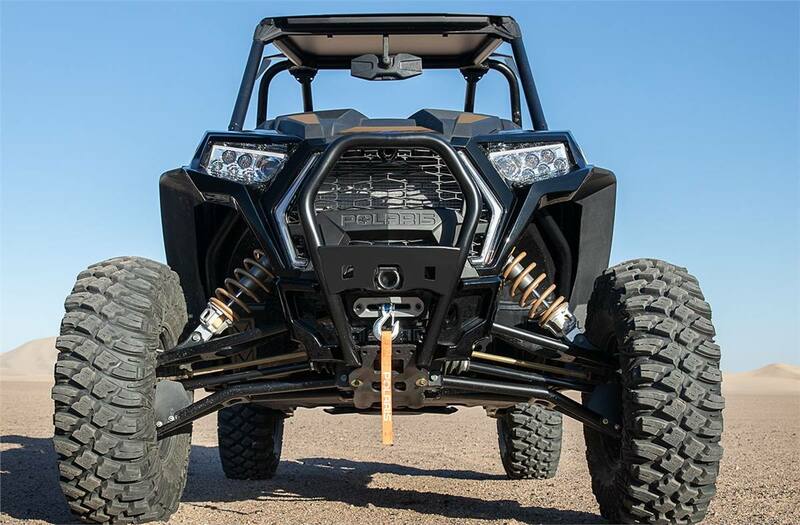 Rock-ready crawler tires with beadlocks, 14" of ground clearance, and standard rock armor make this machine near bomb-proof. 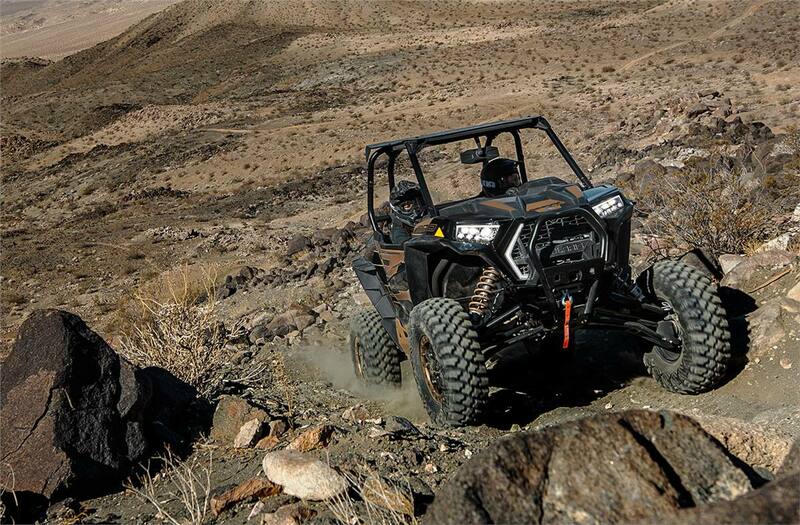 Rock Steady: The ultimate rock crawling vehicle was engineered by including the most wanted performance attributes with seamless results. 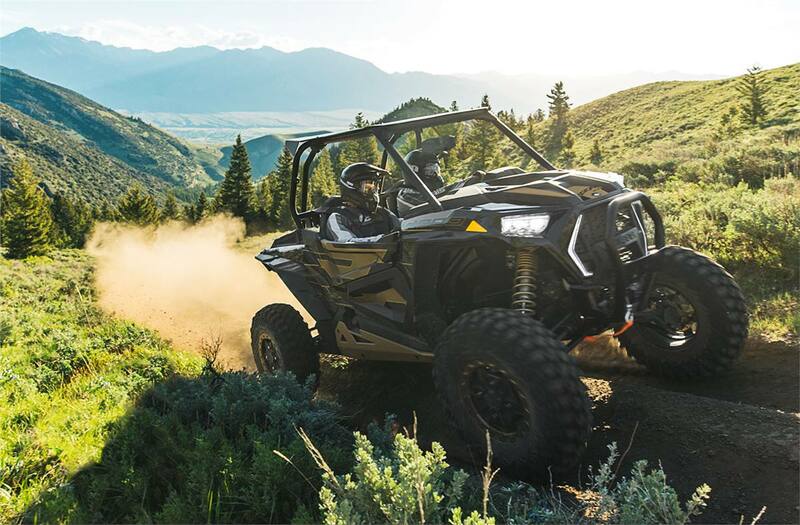 The instant delivery of 110 naturally aspirated HP is fed through 55% lower gearing & new low-speed throttle mapping for perfect modulation of our True On-Demand All Wheel Drive system. 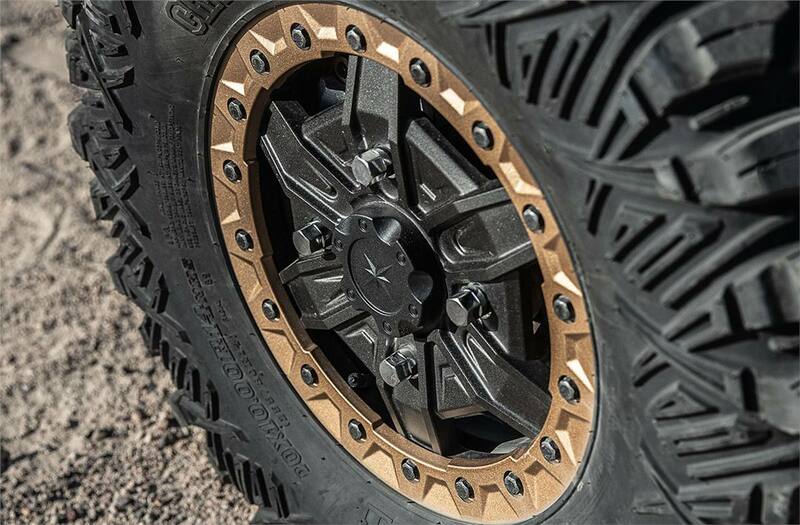 Rock-ready crawler tires with beadlocks, 14" of ground clearance, and standard rock armor make this machine near bomb-proof.